Census records are one of the most valuable primary sources created. The United States' census was taken every ten years beginning in 1790. Canadian census records were taken every ten years beginning in 1841. AllCensusRecords.com has some of these earlier census records from the 17th and 18th century and will add more as they are found. To find online census records for other years, use the links below. The United Kingdom is a constitutional monarchy composed of four constituent countries: England, Scotland, Wales and Northern Ireland. 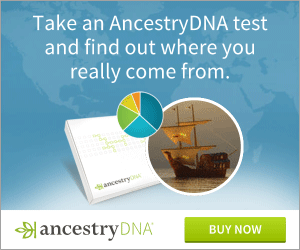 If you can't find your ancestor in the records and links on AllCensusRecords.com, try the Free Trials for Subscription Websites.